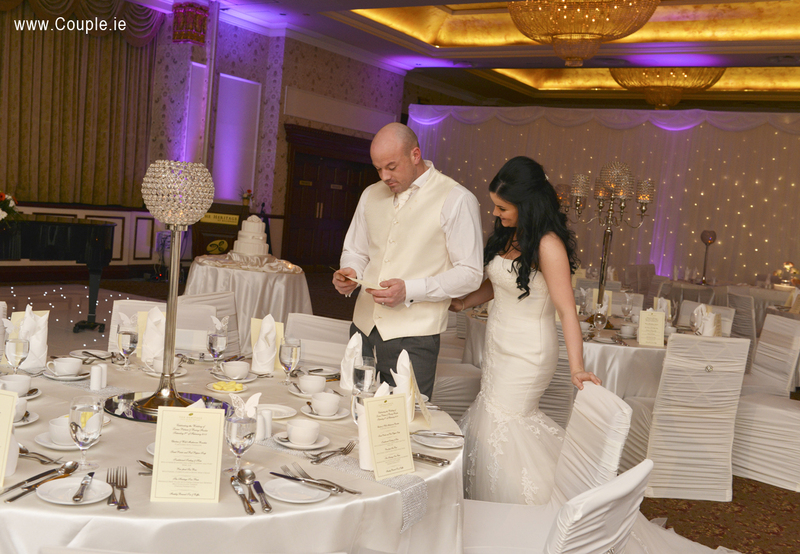 The Heritage Hotel in Killenard Co Laois is a five star hotel with a large golf course. You can step onto the golf course for a few photos! But the balcony from some of the rooms gives a beautiful backdrop for a photo. The wedding suite is amazing with a huge jacuzzi bath. The groosmen can enjoy some photos in the snooker room. The highlight for photos is the grand staircase, it just seems to go on for ever! 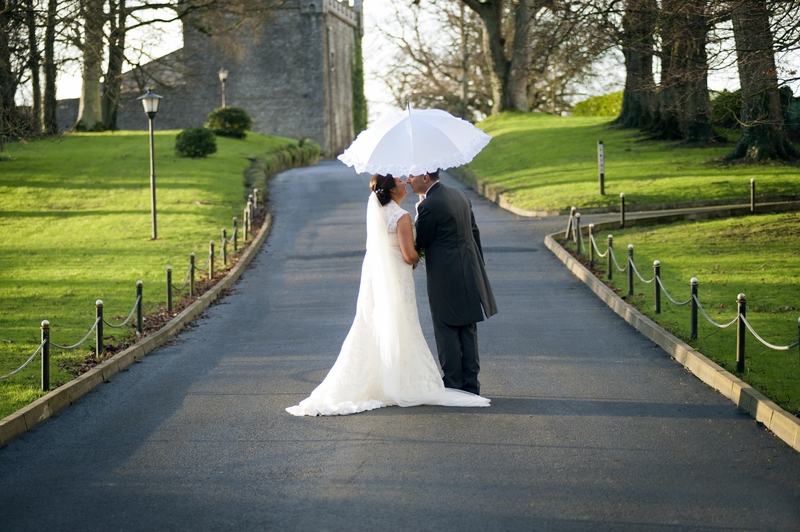 Castle Durrow is one of Ireland’s leading castle wedding venues located in Durrow, Co Laois. The castle is an 18 th century country house built in the Palladian style. Outside the entrance of the castle is a pretty hump backed bridge which leads to the rivers edge for a pretty photo. Once inside the gates of the castle there are so many photo opportunities. From the steps at the front entrance with the stone wolfhounds to the grey/ blue walls. At the back of the castle, there is a beautiful lawn, steps and side enclosed courtyard. Inside there is a fabulous staircase. Marble entrance, chandeliers, cosy bar and don’t forget the four poster bed. The staff are so friendly too!